Join SiteMinder at the Host User’s Group Conference in Utah this November! 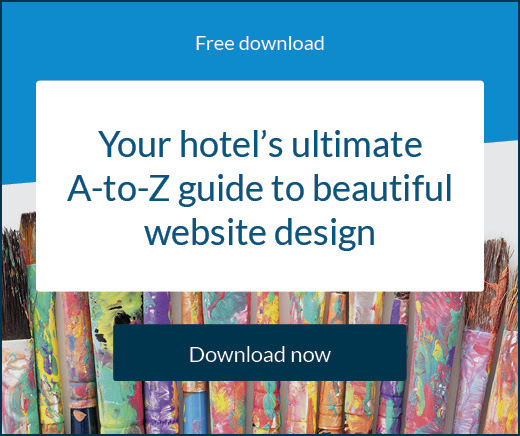 Discover how our amazing range of intelligent and simple technology products, are designed to help hoteliers of any size. Meet our specialist team during the event, who are happy to showcase our platform and give you a personalised demonstration. Don’t miss out on the newest industry trends and key findings! Don’t miss out on this event. Visit our events page and register your interest. Come and meet the SiteMinder team to hear about what we’ve been up to and what’s in store for the next 12 months! Come and see our presentation ‘A future undefined: How progression has made the categorisation of hotel technology obsolete’, delivered by James Bishop, Director Global Partnerships at SiteMinder. Take the opportunity to meet us face to face by requesting an appointment on the events page. SiteMinder will be present at GAST in Salzburg through our sales representative Christian Hillebrand. Ask for an appointment with him if you would like to discover how our innovative solutions can help you to reach, attract and convert more customers. Don’t miss the chance to find out about our unique platform. Book an appointment today. Join SiteMinder at HX: The Hotel Experience in New York City this November! Excited to be exhibiting again this year, we invite you to come by and discover how our amazing range of intelligent and simple technology products, are designed to help hoteliers of any size. Meet our specialist team during the event, who are happy to showcase our platform and give you a personalised demonstration. Don’t miss out on the newest industry trends and key findings! SiteMinder is back exhibiting at EquipHotel in Paris. 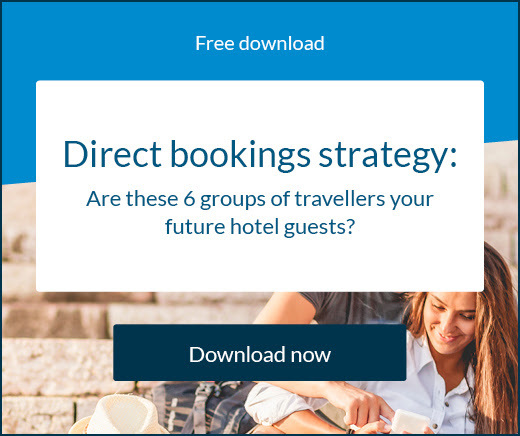 Visit us at the event to see how our smart and simple technology works to help hoteliers attract and book global travellers. You can request an appointment to benefit from a free and personalised demonstration of our platform during the show. 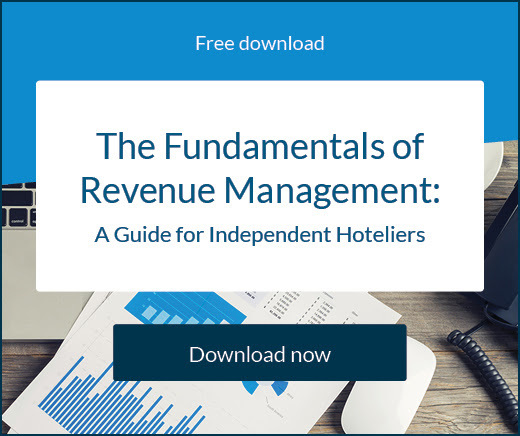 SiteMinder, the industry’s #1 cloud platform, enables hotels to attract, reach and convert customers worldwide. We serve hotels of all sizes, offering award-winning solutions for the self-employed and hotel groups, wherever they are in the world. Start your free trial before the end of the year and get an extended trial period of 2 to 4 weeks! To make sure you don’t miss us or our presentations, register your interest on the events page today. We at SiteMinder are thrilled that XENIA Athens 2018 is around the corner. Come and meet the team at stand A43 to hear more about our exciting journey and how we can help hoteliers in Greece to optimise their distribution strategy, gain more direct bookings and increase revenue! Meet the team during the show and request your free trial by 31st December 2018 to receive a special offer!